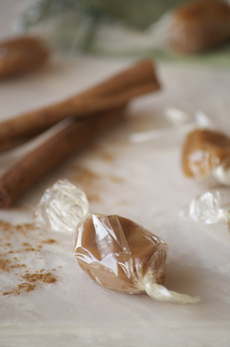 Our favorite sweet treats of 2010 are luxurious but very affordable—most under $10.00. If you missed Part I, Best Savory Gourmet Foods Of 2010, here they are. Wishing you a cornucopia of treats in the New Year! by Evan Dempsey | THE NIBBLE.